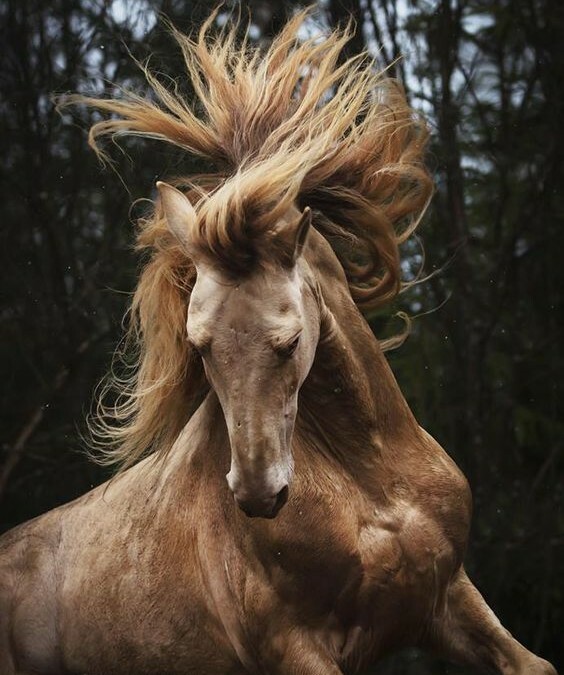 When you see a wild horse galloping, it is easy to depict freedom without restraint. The wild mane swooped up by the breeze of its own movement. Where did our wildness go? Can we run along with the wild mare as she gallops, in freedom and joy wherever her inner journey takes her? 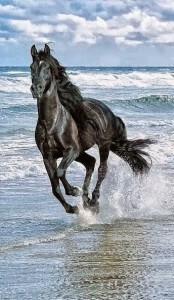 The beat of the drum and silvery voices transport me, I follow the galloping wild horses as we travel beyond this realm. The glistening Moon hangs low against the velvety night sky, the smoke rising from the fires, as the scent of sage and rosemary hang, infusing the air with magic and mystery. I stop to inhale the sumptuous scents, my heart thumping from the run and my hair wild and untamed hanging around me. Then I hear the drum to such an intensity, it creates rippling waves within my blood, and I cannot stop my body form moving with the beat. I cannot separate whether the beating of the drum is my own heart, or whether is somehow in synch creating some sacred melody. There are figures forming around the fires, also swaying in trance like states as the drum sounds in the night air. Then I hear them, those silvery voices, as my eyes adjust to the night tinged with smoke. I see mystical seven silvery figures, dressed in swan feathers in the Moonlight they glisten. Like seven stars gifted from the galaxy. Their voices are carried by the midnight breeze, as the sound travels it penetrates deep within my cells and I cannot fathom where I am transported, or even who I have become. As the waves carry me, to lands I knew long before, yet the memories are woven with a future premonition of things to come. Through this timelessness of space, I am transported deep within the Earth, Her soil is damp and dark fertile. I am still dancing within her deep soil, as I weave the threads of being, with Her, Mother Earth. I am anointed with her dark moist soil, becoming the dream and the dreamer. She carries me in her womb, yet in this space I am able to move, I have the freedom to dance and weave, the new, the illumination of the beginning. Interweaving of time, space and dimensions with love and joy. As the crystalline structure within me attune to her crystal grid and we are joined together. With an ancient attunement yet weaving new sounds, vibrations of purity that connect to the universe. Creating harmony and balance, music of the spheres. Finally I have let go, let go of the past, of the pain of what was. To embrace the beginning, where the old paradigm is falling away, dismantling and disintegrating. To reveal the building blocks of what we are creating with Her. We are bringing all that we have learnt, the gifts, the talents, wisdom and strength. To weave this new creation, the New Dawn. Once the music has stopped I return back, I stand anointed with her dark soil I am covered in sacred markings all over my body as I step into the waters. Naked and free, with the knowing she is holding me in her womb. I am creating in union with Her, I am no longer bound by my own chains of restriction. I am free, dancing in her womb. 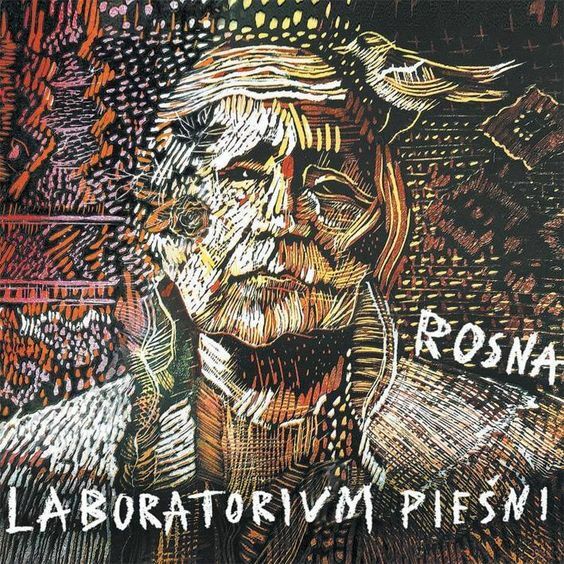 I was blessed to attend a concert where laboratorium pieśni performed, this sacred story emerged after their beautiful magnetic voices unlocking my consciousness, to travel further along the journey of being-ness. 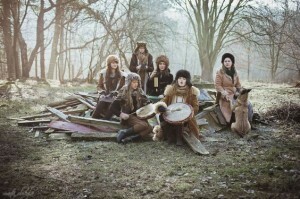 Laboratorium pieśni is a group of female singer form Poland. Using traditional, polyphonic singing they perform song s from all over the world, mainly: Ukraine, Balkans, Poland, Belarus, Georgia, Scandinavia and many other places. They sing a capella as well as with shaman drums and other ethnic instruments (shruti box, kalimba, flute, gong, zaphir and koshi chimes, singing bowls, rattles etc. ), creating a new space in a traditional song, adding voice improvisations, inspired by sounds of nature, often intuitive, wild and feminine. 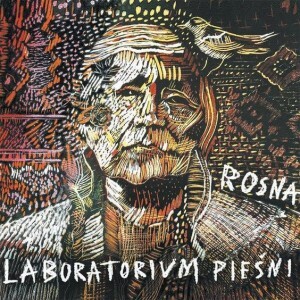 They performed the Rosna Tour from their first album Rosna 13 traditional, polyphonic, magic songs from different countries and regions, arranged by a singing group from Poland, with shaman drums, shruti box and other ethnic instruments. We invite you to travel with us through Ukraine, Belarus, Bulgaria, Bosnia, Kosovo, Poland, though forests, fields, villages, seas and rivers! 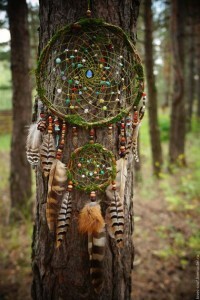 I have attached a you tube video to listen to these amazing artists in co- creating with Mother Earth, music of Freedom. At the sea, blue sea. And where did the grey-white eagle come from?